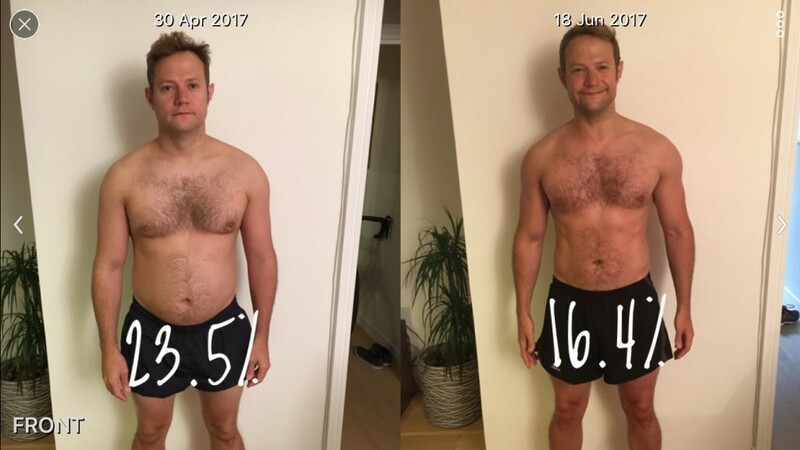 This is the first phase of Matt’s transformation…Just 7 weeks in, this is what we have achieved so far. 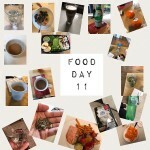 Read on to find out how he did it…and the top 5 reasons most people fail. 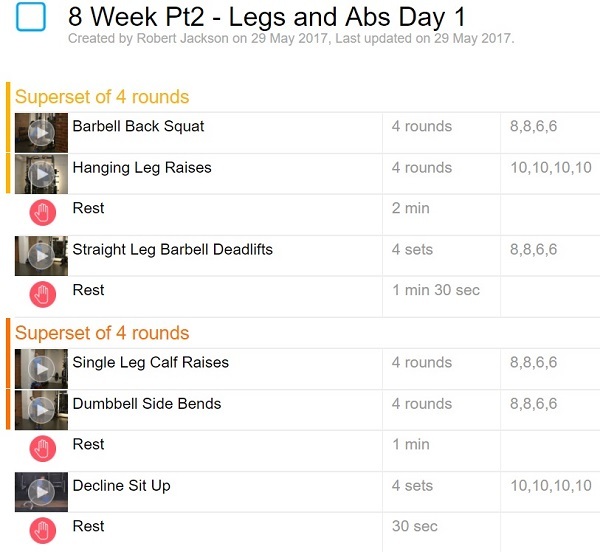 We used the 7 secrets to maximise Matt’s progress. Add your details for a FREE consultation. 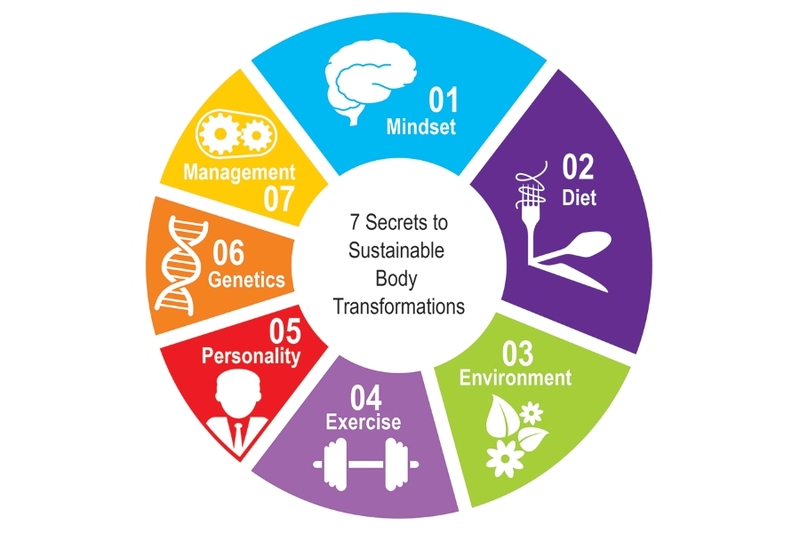 Discover the 7 secrets to sustainable body transformations so you can achieve your goals too.